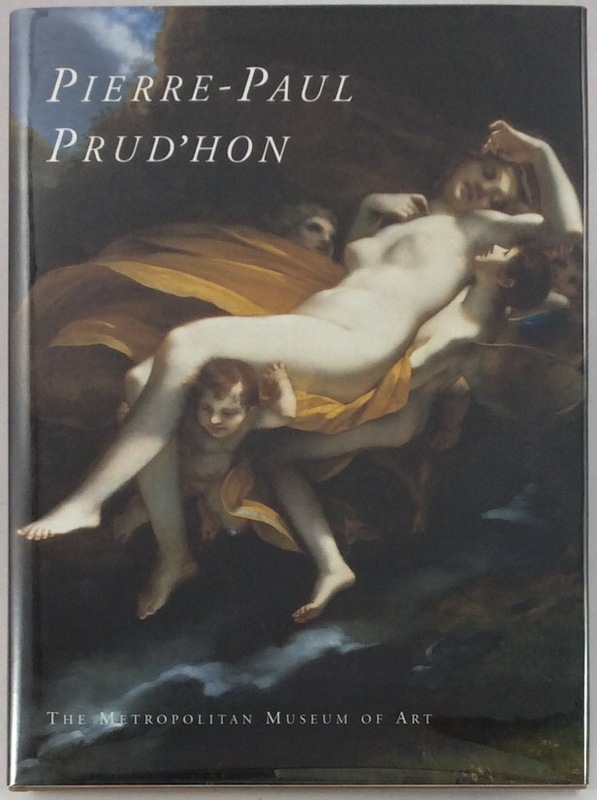 Published to accompany a retrospective of his work at Grand Palais in Paris from September 1997 and The Metropolitan Museum of Art, New York, from March 1998, this volume examines 60 paintings and 100 works on paper by the French court painter and draughtsman, Pierre-Paul Prud'hon (1758-1823). The illustrations have individual commentaries. A contemporary of Jacques-Louis David, Prud'hon won acclaim during the years spanning the French Revolution, the Empire and the Restoration for his graceful paintings of allegorical and mythological subjects and for his handsome portraits. His strong connections with the upper echelons of French government can be seen in his portraits of such figures as Talleyrand and the Empress Josephine. His nudes and other drawings, made from live models, are among the treasures of 19th-century academic art.